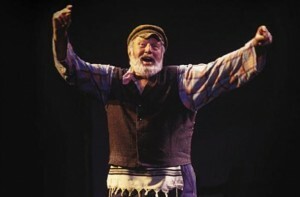 Theodore Bikel on stage as Tevye in Fiddler on the Roof. With his grey beard, clear voice, and room filling performance, Theodore Bikel had so much in common with Tevye the Milkman. He was the fiddler on the roof, a versatile man. Theodore Bikel, actor, activist and folk singer, passed away at the age of 91 last month on July 21, 2015 in Los Angeles. He played Tevye in Fiddler on the Roof onstage in thousands of performances, created the role of Baron von Trapp in the original Broadway production of The Sound of Music, recorded as a singer and guitarist for many albums in different languages, and was involved in civil rights causes. 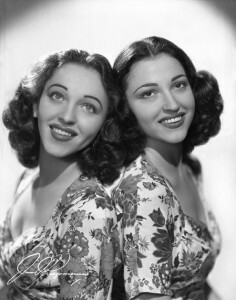 Bikel was born into a Jewish family in Vienna, and named after Zionist Theodore Herzl. 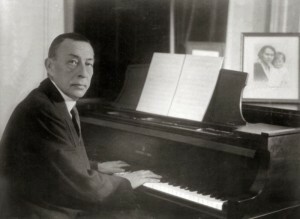 They fled to Palestine in 1938. and according to his mother in his autobiography, he sang before he could talk. 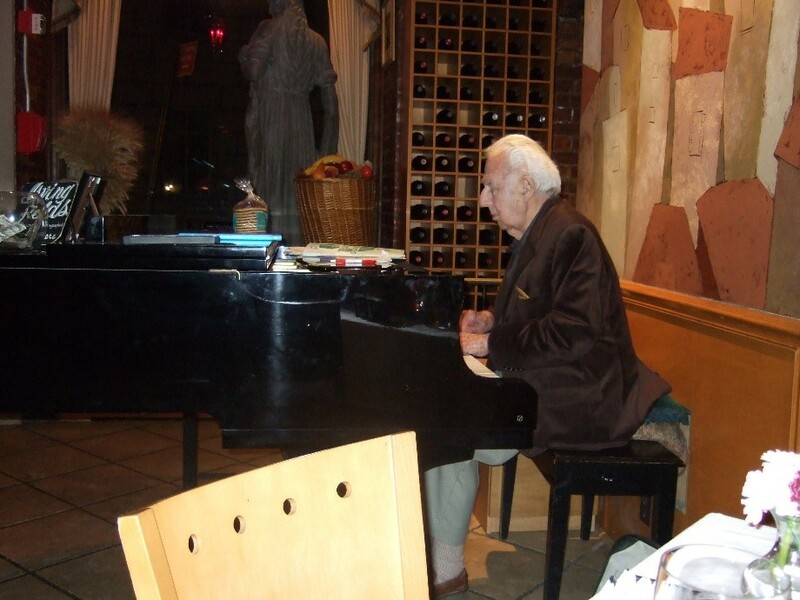 Theodore started acting at a young age and performed in the Habimah Theatre in Tel Aviv in 1943. 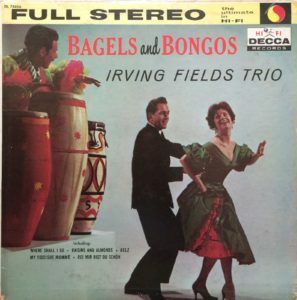 Bikel moved to London in 1945 and next to the United States in 1954, where he started his acting career on Broadway. Bikel released thirteen albums between 1955 to 1965. 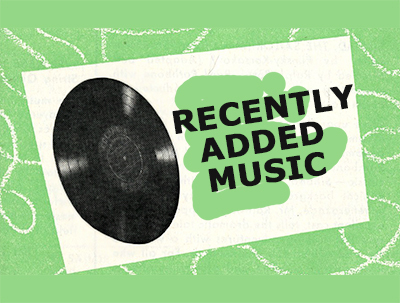 The most popular recordings were: Theodore Bikel Sings Jewish Folk Songs (1958), Songs of a Russian Gypsy (1958), Theodore Bikel Sings More Jewish Folk Songs (1959), A Harvest of Israel Folk Songs (1961), and Theodore Bikel Sings Yiddish Theatre and Folk Songs (1965). 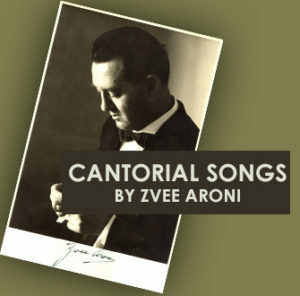 With this repertoire, he paved the way for a renewed interest in Yiddish folk songs, and ultimately for the klezmer revival in the late seventies. Along with folk singer Pete Seeger, Bikel became one of the founders of the Newport Folk Festival in 1959. This festival is known for the performances of Joan Baez and Bob Dylan in 1963 and played a crucial role in the American folk music revival of the sixties. 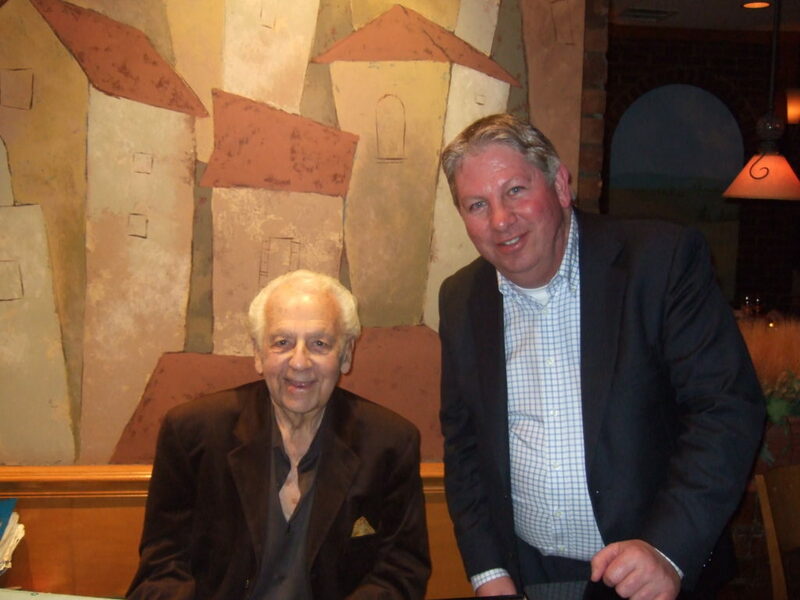 Just recently, a documentary film was released about the intertwining of Theodore Bikel’s life with writer Sholom Aleichem, the great storyteller of Jewish life in Eastern Europe: Theodore Bikel: In the Shoes of Sholom Aleichem. 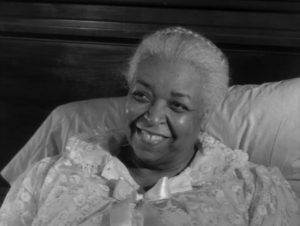 In March this year, Record Sound Archives’ Alethea Perez wrote a blog about this portrait. click here to read more. Listed below are some of his popular tunes. 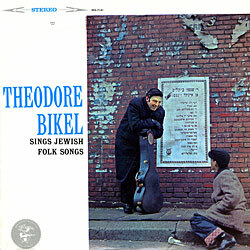 Click here for more Theodore Bikel recordings. Due to copyright concerns only snippets can be heard on the RSA public website. Full versions are available to users of the RSA Research Station. If you enjoyed this guest blog post you may enjoy Gone but not forgotten – the Barry Sisters.